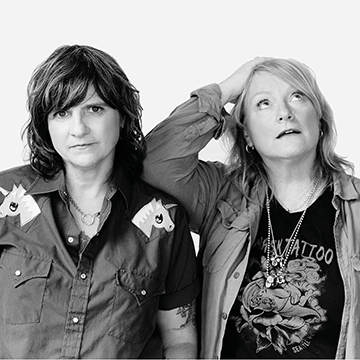 Thirty years after they began releasing records as the Indigo Girls, Amy Ray and Emily Saliers have politely declined the opportunity to slow down with age. With a legacy of releases and countless U.S. and international tours behind them, the Indigo Girls have forged their own way in the music business. Selling over 14 million records, they are still going strong.